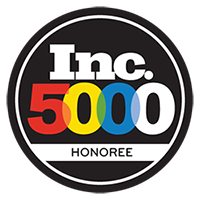 BARCELONA, Spain, Feb. 24, 2019 – Verizon today announced the LG V50 ThinQ 5G – LG’s first 5G smartphone – is coming to Verizon’s 5G Ultra Wideband network this summer. 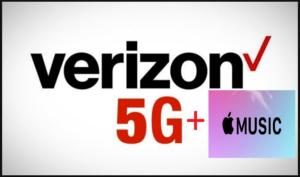 This is the third smartphone that will run on Verizon’s 5G Ultra Wideband network, joining the Motorola moto z3 with 5G moto mod and the Samsung Galaxy S10 5G, both coming in the first half of 2019 for consumers and business users. LG’s V-series is a gateway to creativity, packing improved video, camera and display technology into a slim, powerful smartphone that’s perfect for content creators, entertainment connoisseurs and mobile professionals. Verizon’s 5G Ultra Wideband network is the perfect complement to the V50 ThinQ 5G, allowing you to instantly stream entire seasons of your favorite show on its immersive 6.4-inch display. With Verizon 5G Ultra Wideband you can easily upload high-definition videos you shot on your summer vacation to your social channels or quickly email large presentations to clients before a sales call. LG V50 ThinQ 5G will be available on Verizon this summer. 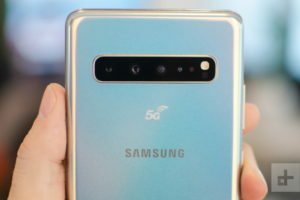 SAN FRANCISCO – Verizon CEO Hans Vestberg joined Samsung Mobile CEO DJ Koh on stage at Samsung Unpacked to announce that Verizon will be the first U.S. wireless provider to offer Samsung’s new 5G smartphone – the Galaxy S10 5G – in the first half of 2019 as its 5G Ultra Wideband NR network goes live. 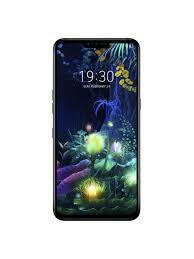 The Galaxy S10 5G is the result of years of collaboration between the two companies. 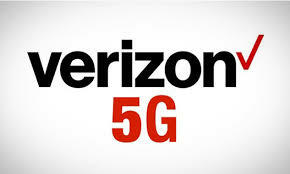 Verizon’s 5G Ultra Wideband network will provide download speeds that are significantly faster than 4G and carry a massive amount of data for a large number of simultaneous users. The Galaxy S10 5G features the largest-ever S-series display (6.7” curved Cinematic Infinity Display) and Samsung’s 3D Depth Camera for 3D-image capturing for advanced augmented reality apps and super-fast charging speeds (25W). 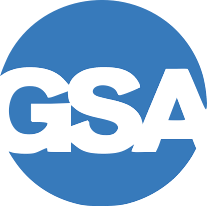 The Samsung Galaxy S10 5G, in Prismatic Silver and Verizon-exclusive Titan Gray, will be available in the first in the first half of 2019.